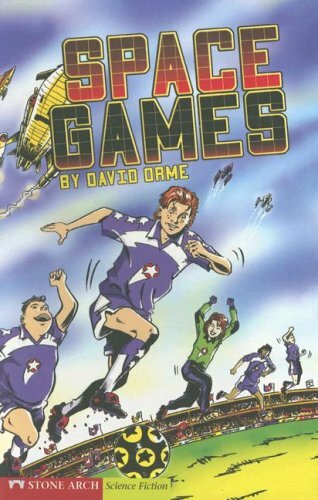 Space Games was written by David Orme. Space Games was published by Stone Arch Books. About Paul Savage (Illustrator) : Paul Savage is a published author and an illustrator of children's books and young adult books. Some of the published credits of Paul Savage include Monster Planet, Roller Coaster (Keystone Books).